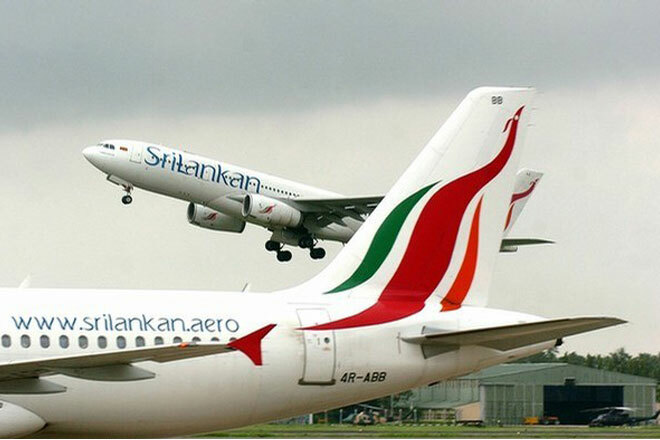 May 28, 2015 (LBO) – Sri Lanka plan to the develop essential infrastructure facilities of Bandaranaike International Airport with Japan funding of 48,969 million rupees, cabinet spokesperson said. It is expected to double the annual passenger handling capacities of the airport from the current volume of 7.4 million to 15 million by the year 2020. In this connection, the Government of Japan has agreed to provide the funding under the Japan International Cooperation Institution (JAICA). Cabinet of Ministers had approved a proposal by the Prime Minister Ranil Wickremasinghe to enter into an agreement with Japan to obtain these funds and to carry out future activities relating to this matter. Sri Lanka’s tourist arrivals has increased to by 8.5 percent to 122,217 in the month of April 2015 compare to the same period last year while the total arrivals up to April 2015 has increased by 12.5 percent to 601,055 in the year 2015. Sri Lanka targets a 2.5 million tourist arrivals in the year 2016. In a recent forum, the Government’s Finance Minister said that the country is look in to have an open sky policy to attract more tourists in to the country.